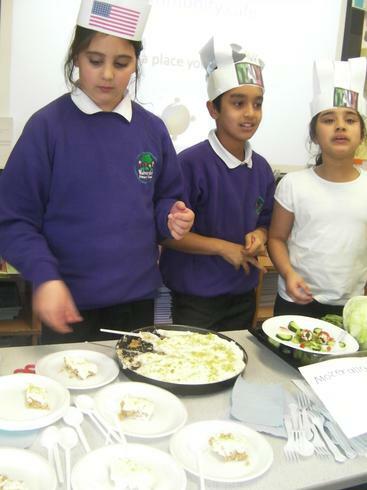 On Wednesday 9th December the children in Y5 organised and ran a Global Food Café. The children designed their own menus and made the food themselves all based upon different countries around the world. 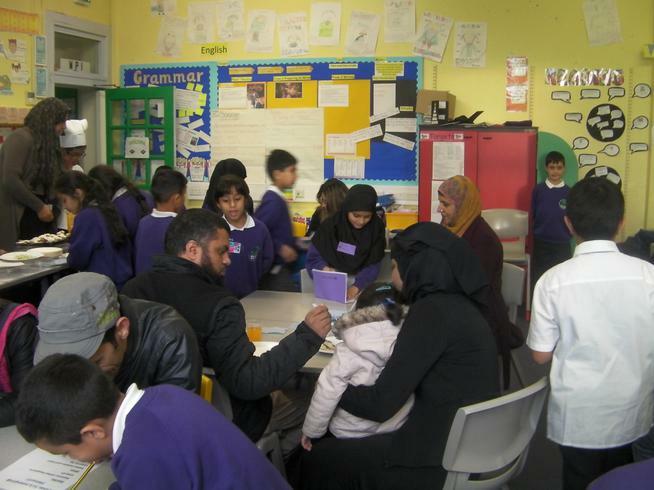 Parents were then invited to come along and try some of the fantastic food. If you would like to see more photos then visit the Year 5 pages on the website.